We offer home-based autism support services throughout Chicago and autism support centers in the West Loop and Northbrook. Led by Kelly Namanja, our talented team of clinicians provides individualized services, including in-home and clinic-based Applied Behavior Analysis (ABA). We are currently accepting new clients with no waitlist. We offer Play Therapy, Individual Therapy, Family/Couples Therapy, and Life Skills Program Support. I firmly believe that every individual is capable of learning. I love the flexibility of ABA programs to meet the unique needs of each learner and find great reward in developing such programs. Kelly Namanja is AST’s Clinical Director for Chicagoland. She was first introduced to autism and ABA at the University of Notre Dame where she received her bachelor’s degree in psychology. She received her master’s degree in applied behavior analysis from Western Michigan University. 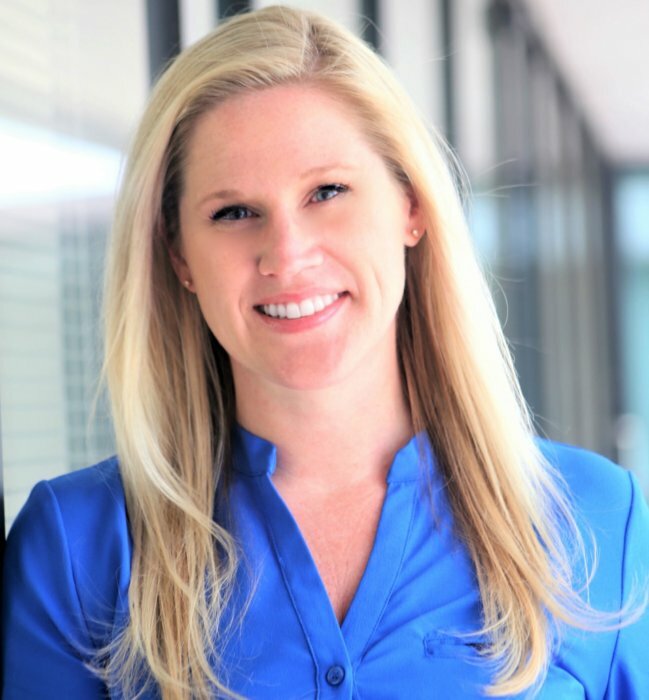 Prior to opening AST’s Chicago office, Kelly worked for AST in Southern California. She is a Board Certified Behavior Analyst and a Midwest native. Jocelyn Thompson is a Senior Clinical Director for AST. Based in Sacramento, she manages services in Northern and Southern California, the Pacific Northwest, New Orleans and Chicago. 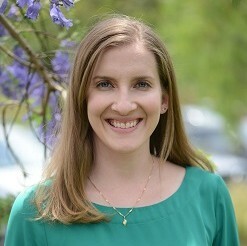 Jocelyn received her bachelor’s degree in psychology from UCLA and her master’s degree in social work from California State University, Los Angeles, where she also completed graduate coursework in Applied Behavior Analysis. 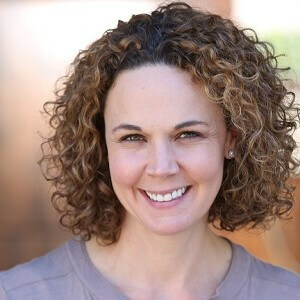 She is a Licensed Clinical Social Worker (LCSW) in California and a Board Certified Behavior Analyst (BCBA). Jocelyn has actively promoted the field of applied behavior analysis through her involvement and work with local, state and national organizations. Questions about our autism family services in Chicago or ready to schedule a consultation?